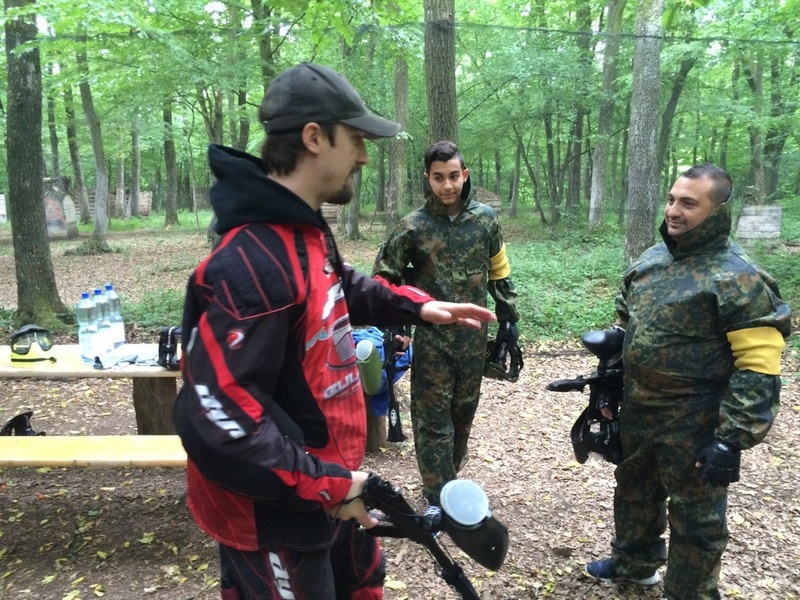 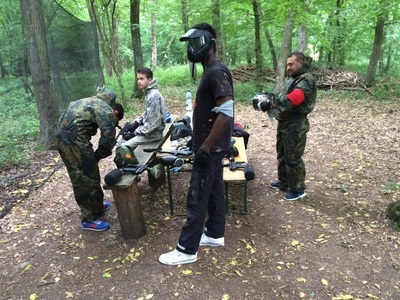 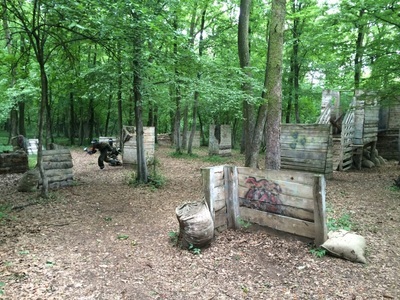 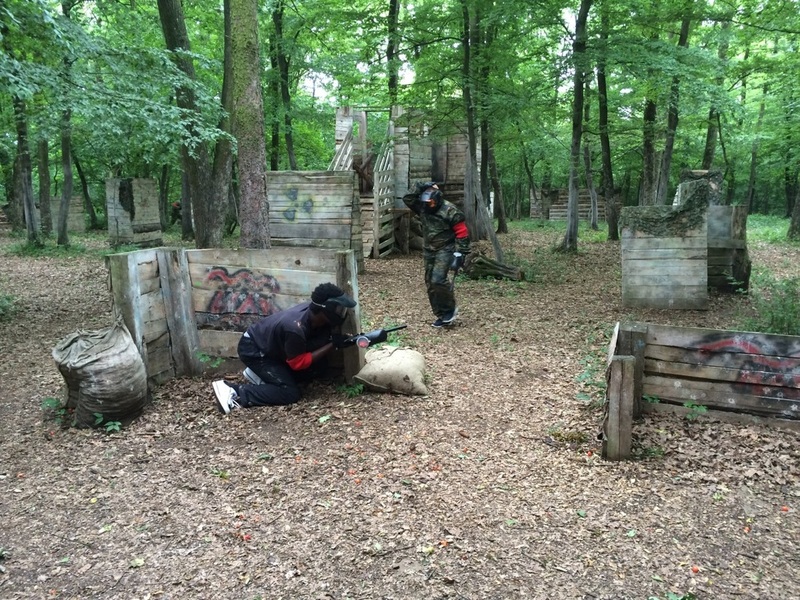 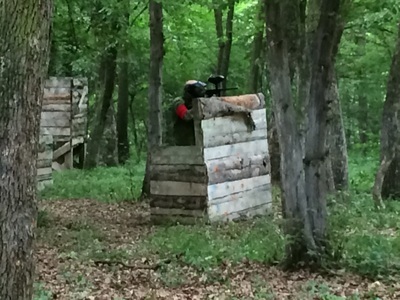 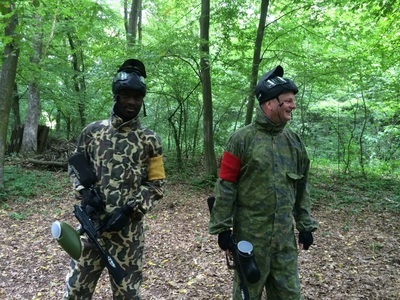 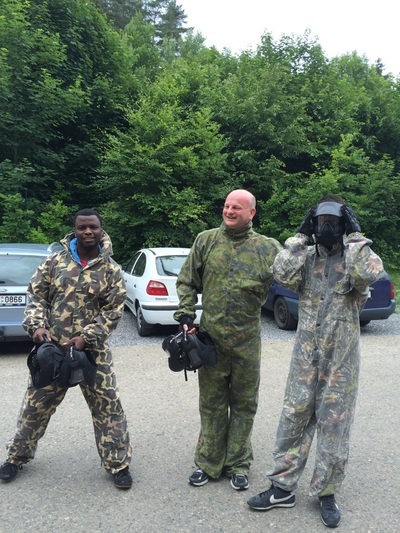 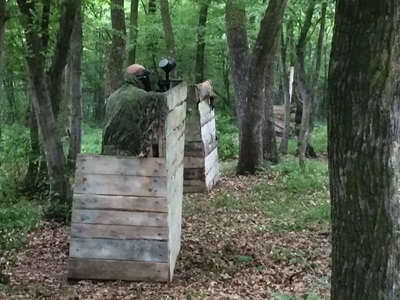 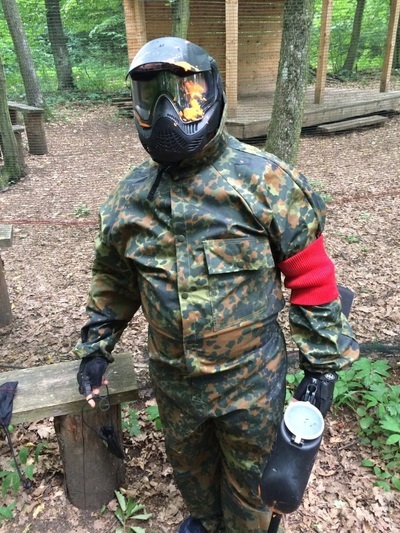 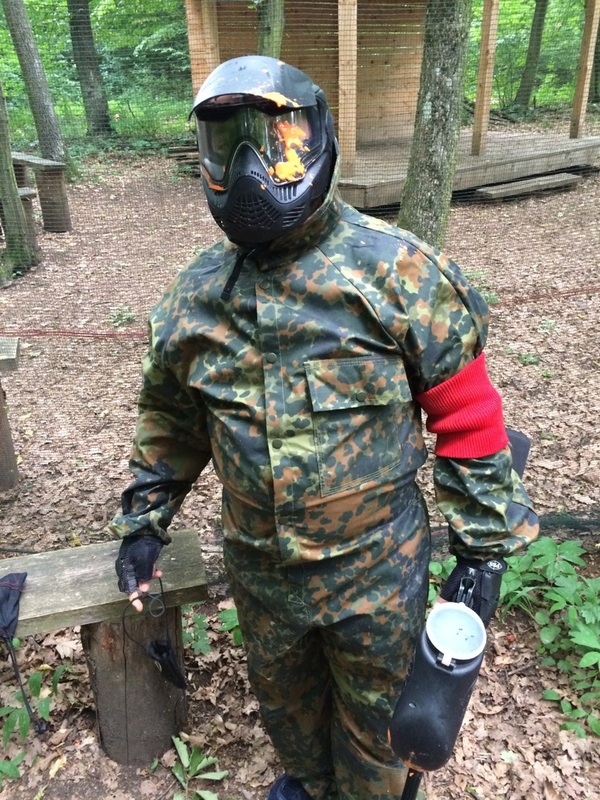 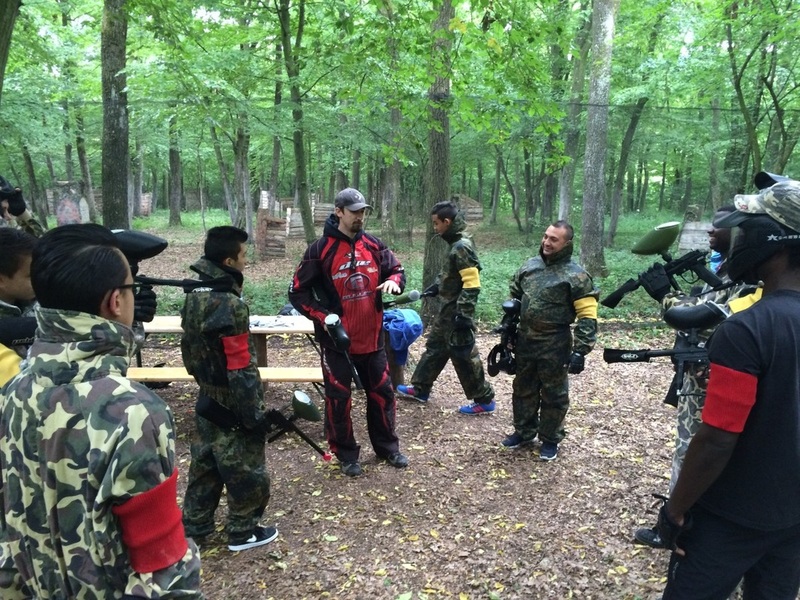 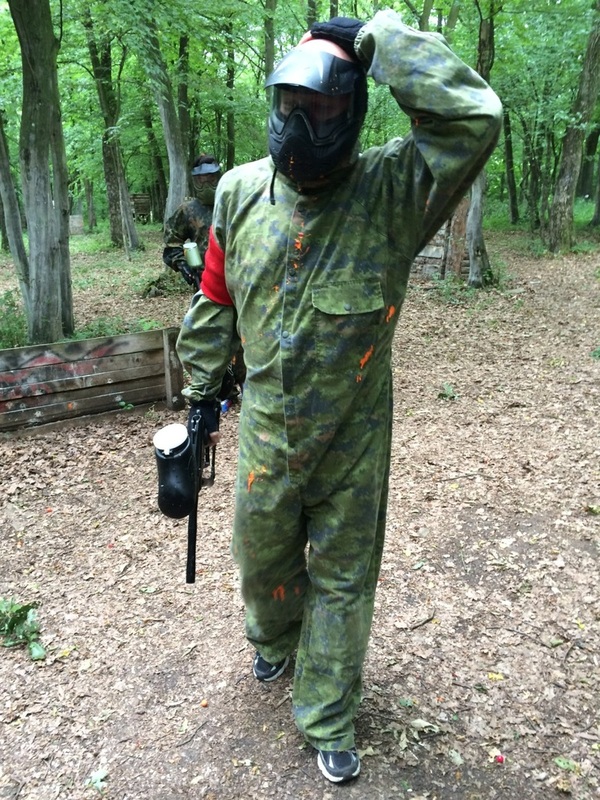 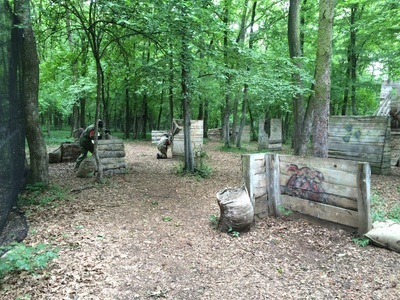 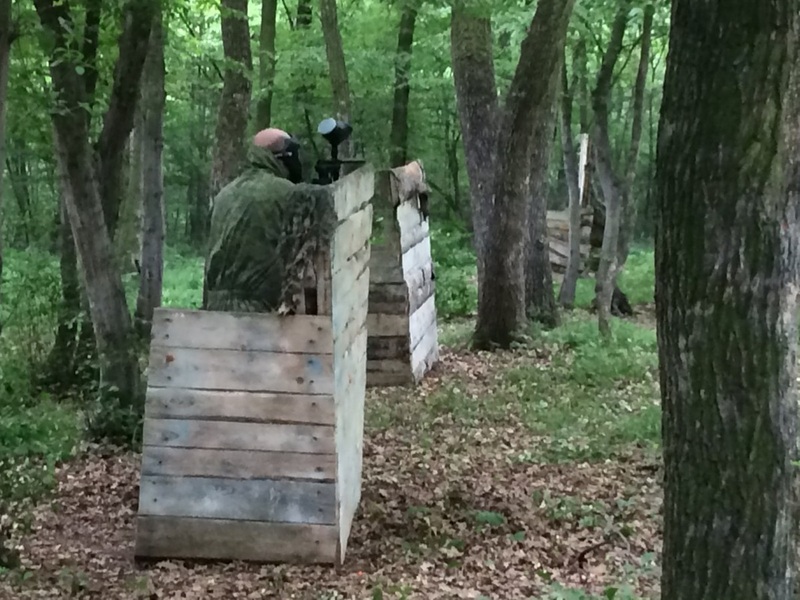 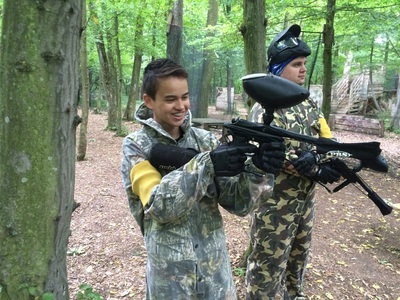 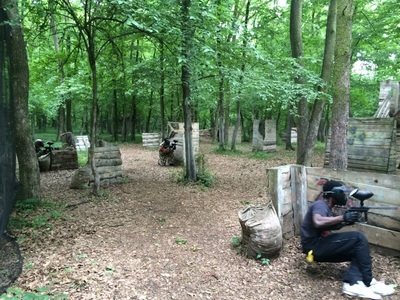 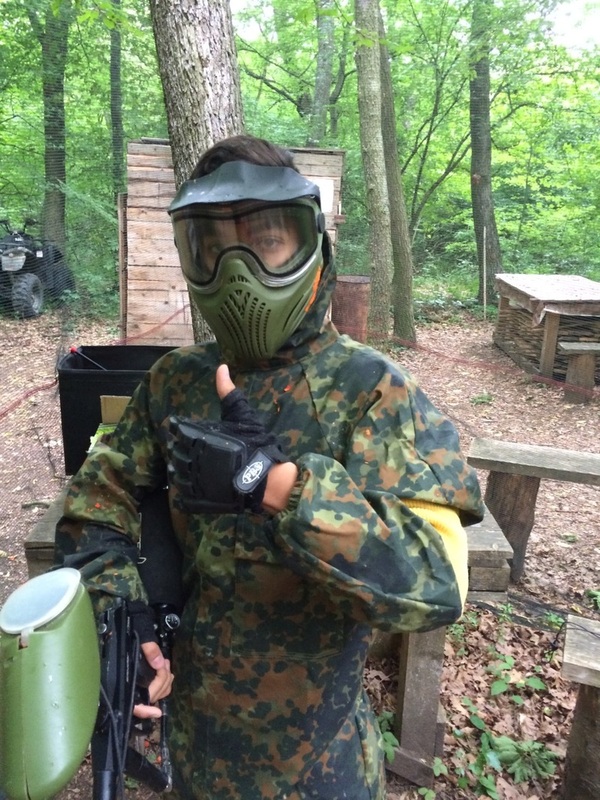 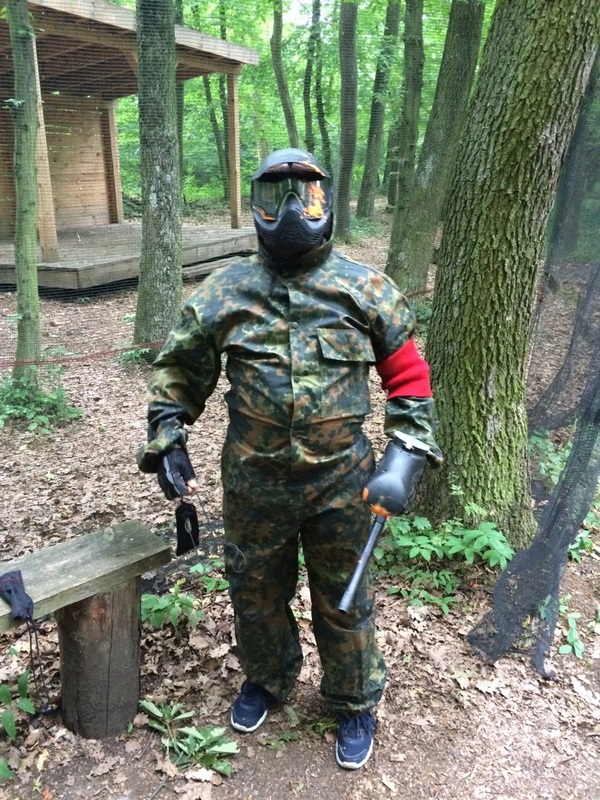 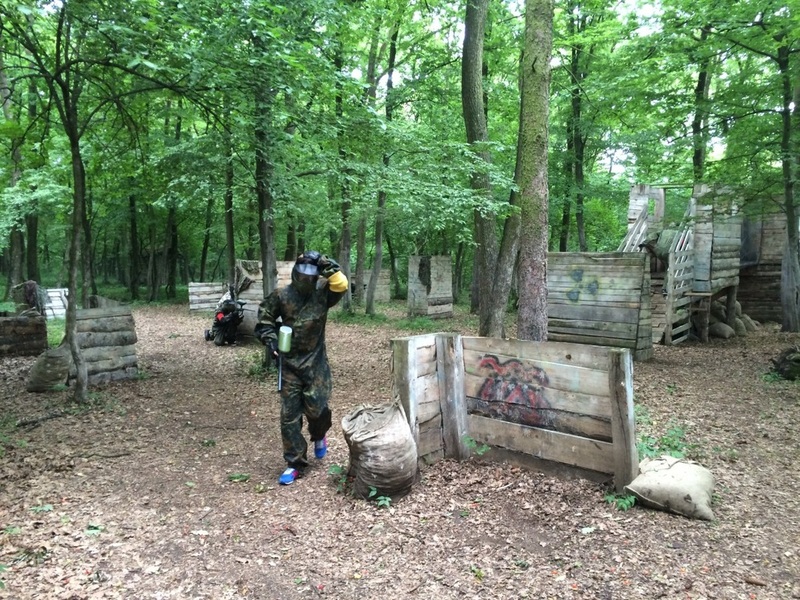 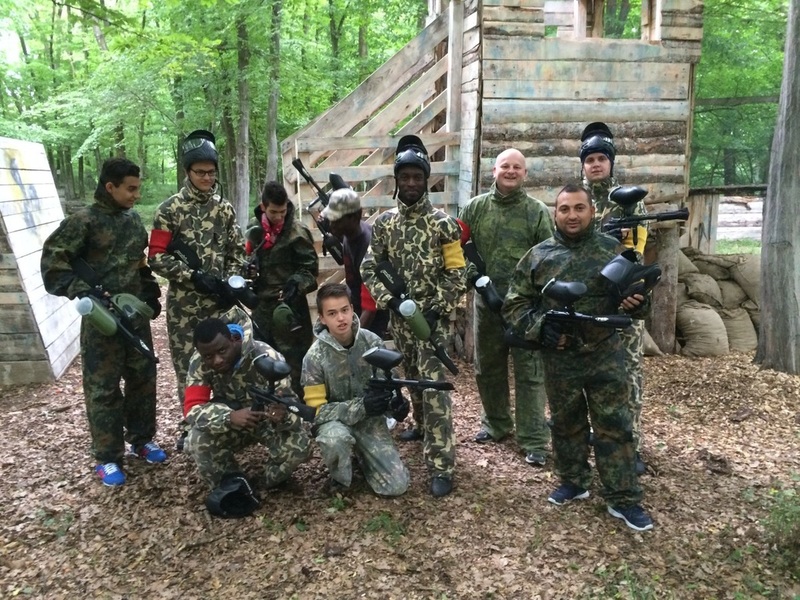 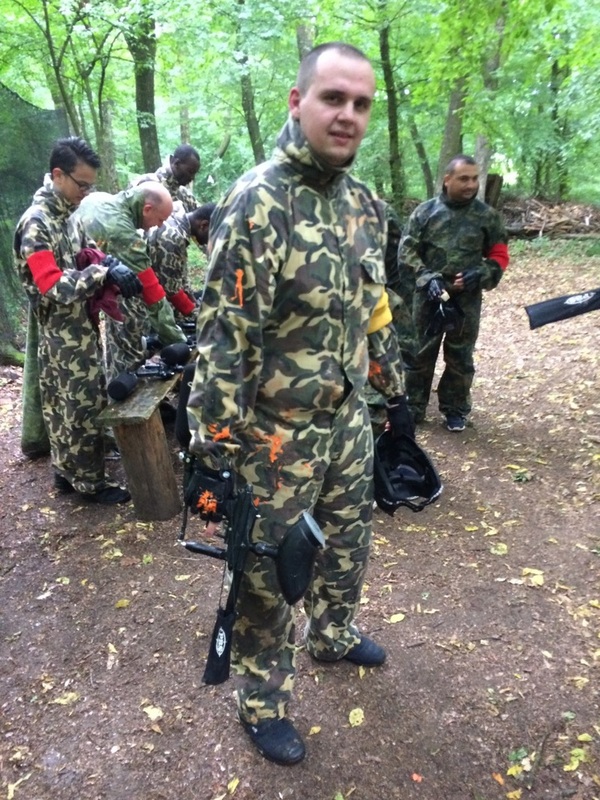 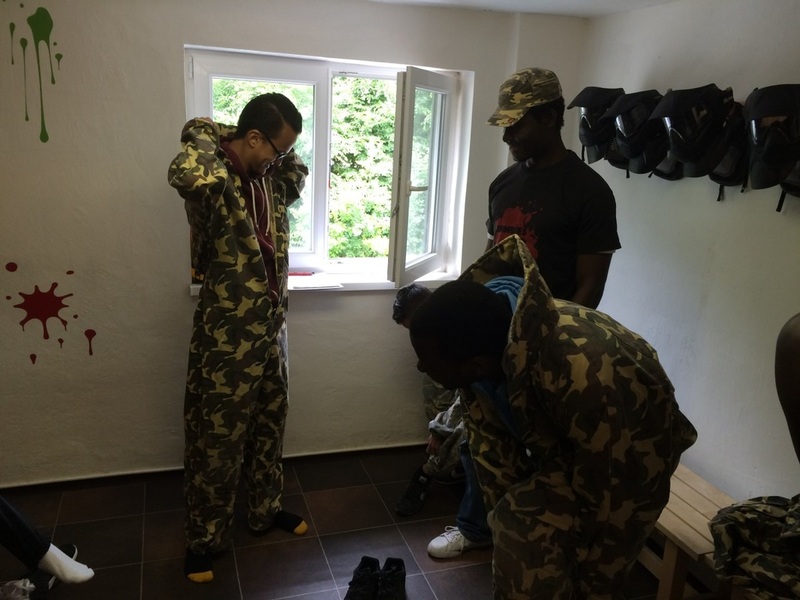 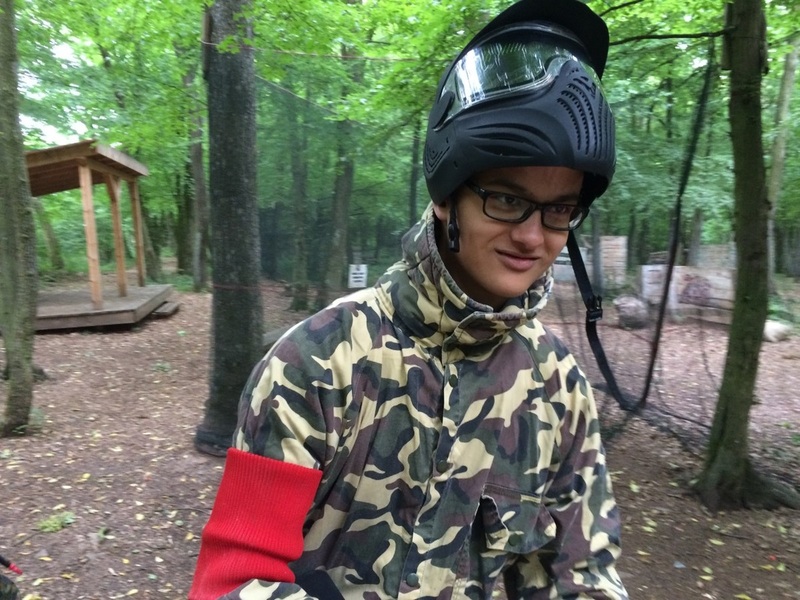 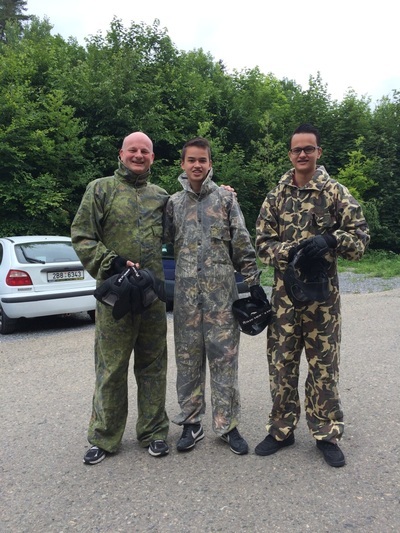 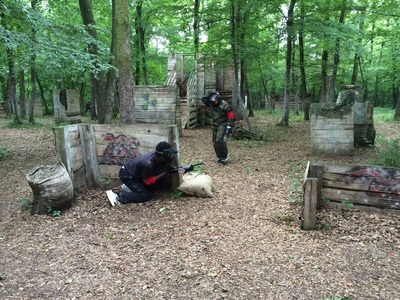 With a group of 10 men we took a trip to PaintballWood in Líšeň on Saturday, June 20. 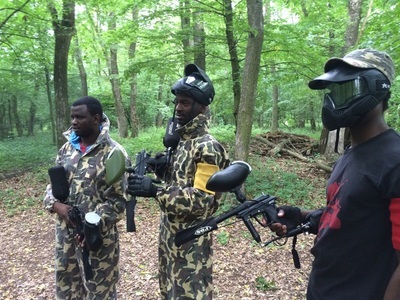 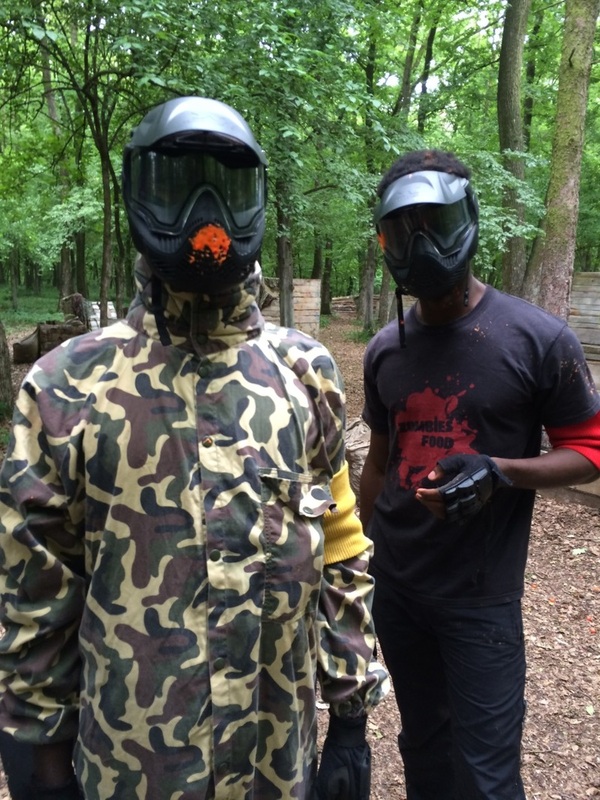 They have a challenging battlefield for the paintball enthusiast. 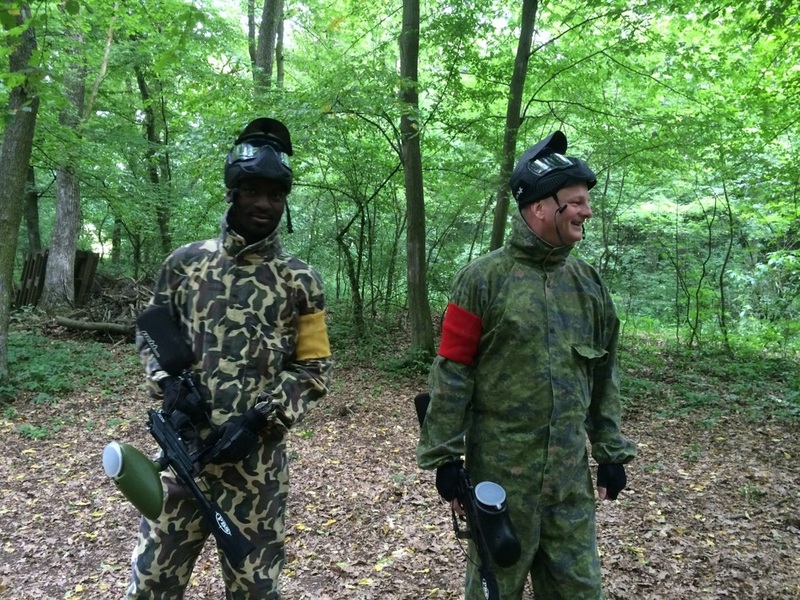 We learned a lot about the game and about each other. 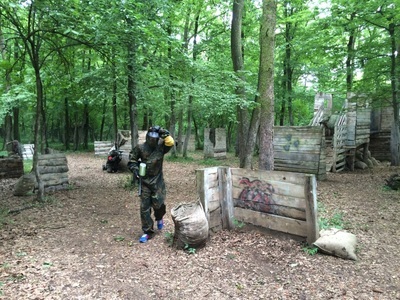 It was a great time playing together. Everybody survived, only some off us with many huge bruises! 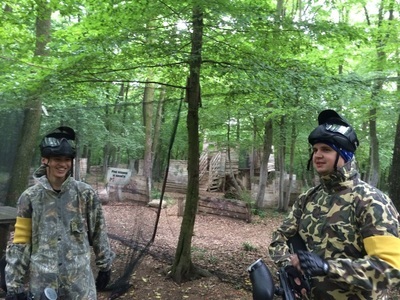 But we can't wait to go back next time.